Known worldwide as the vacation capital of the world, Orlando is home to theme parks and family friendly entertainment. According to Visit Florida, 2017 tourism numbers broke all records as an estimated 116.5 million people visited to the sunshine state with 65.5 million visiting Orlando alone. Adding to those numbers, the Orange County Convention Center in Orlando host over 1.5 million delegates annually. Although this is an incredible number of visitors, very few see what Central Florida is about. Year-round warm weather, sunshine and thrill rides are the main calling cards, but what lies just beyond the shadows of the theme parks and the convention Center? Fishing of course! Within an hour’s drive from the Orlando theme parks and the convention center, a multitude of excellent fishing and outdoor adventures await those who enjoy stretching line in a natural setting. 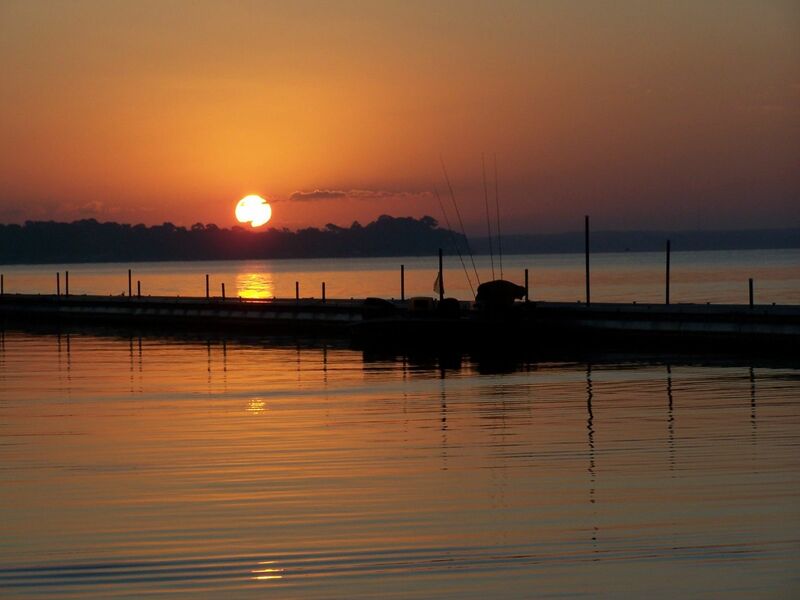 Florida’s natural beauty is astounding, and the fishing is even better. How can an angler visit Florida and not take some time to fish with family and friends, and witness the wild side of the state? For less than one day’s admission to the theme parks, a family can spend a day on the water enjoying natural Florida and catching lifetime memories. From freshwater bass, crappie and catfish to redfish, tarpon, grouper and scallops, it’s all here year-round, and catching fish is only part of the equation. In short drive from Orlando, blue oceans and white sandy beaches grace Florida’s Atlantic and gulf coastlines with easy access to beaches, fishing piers and jetties. 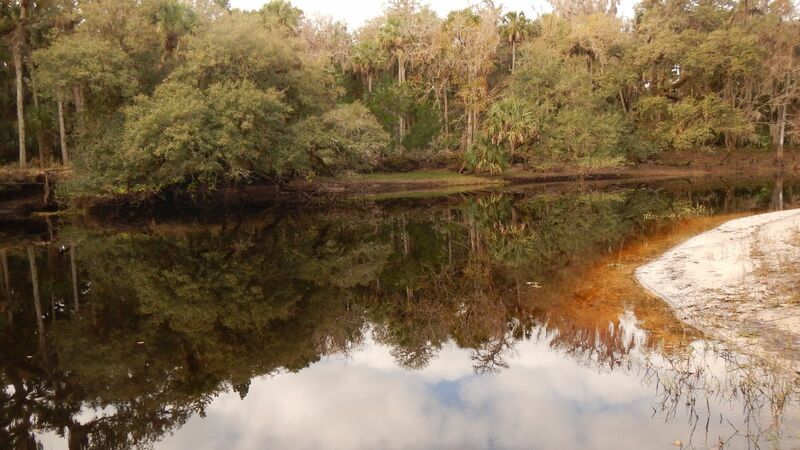 If you look a little further inland, Central Florida has many wild and scenic rivers, streams, springs and lakes. Often overlooked by visitors, these areas offer first hand opportunities to witness Florida’s wild side up close and personal. In the saltwater estuaries of the Indian River Lagoon and gulf coast systems dolphins, manatees and alligators are common sight along with over 500 species of birds and other wildlife. Inland, be sure to cruse down one of Central Florida Wild and Scenic Rivers and witness native cypress, hardwood swamps and their inhabitants. As one of the most sought-after gamefish in the world, the largemouth bass is a common inhabitant of all Central Florida freshwater lakes and rivers. 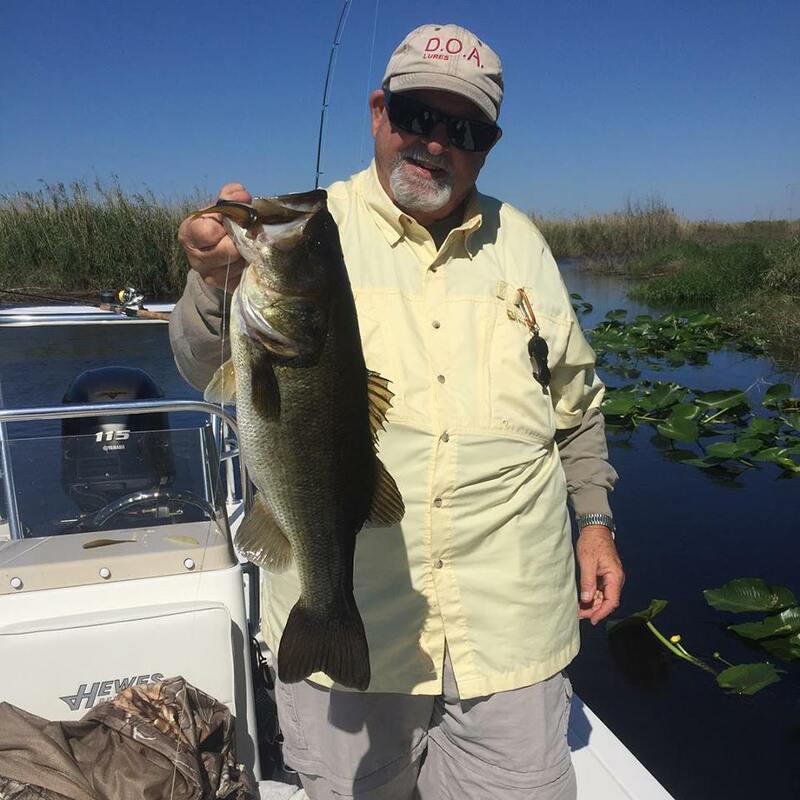 In the Orlando fishery, the St Johns River, Lake Toho and the Kissimmee Chain of Lakes, and the Butler Chain of Lakes are just a few worthy locations where visiting anglers can hook up with a guide and an experience of a lifetime. Besides bass, other species like crappie, panfish, channel catfish, sunshine bass and American shad during their winter run (December -March) are abundant and easy to catch. 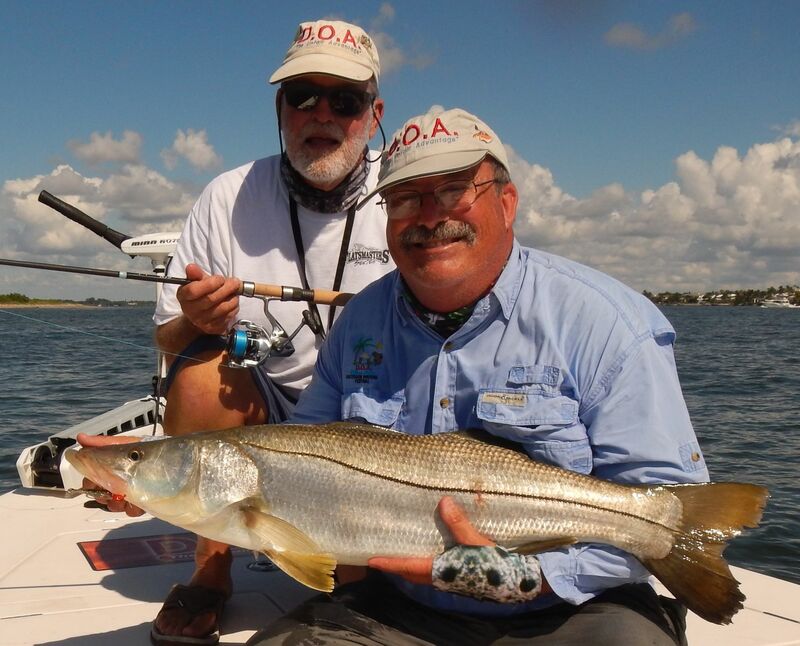 Experience light tackle spin and fly fishing on the inshore flats of the Mosquito Lagoon, North Indian Rive Lagoon and Banana River Lagoon. 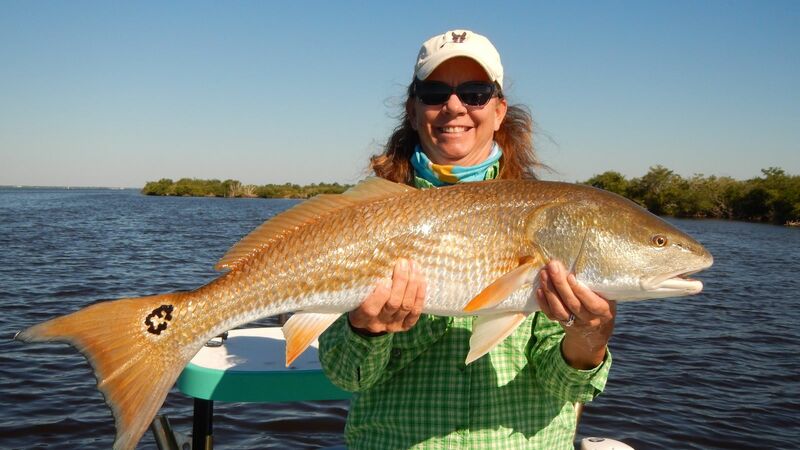 On the Lagoon flats, anglers typically work in shallow water (18-inches of water or less) targeting redfish, sea trout and black drum, and we primarily fish with light tackle spinning gear in the 10 to 20 pound class depending on time of year, weather conditions and the size of fish targeted. Fishing on our lagoon flats in many ways is more like hunting then fishing as in most cases guides pole quietly across the flats looking for signs of schooling and feeding fish, and then present a well-placed cast to an unsuspecting target. In many cases these fish are challenging to approach as they can be very spooky, so a stealth approach is extremely important. This style of fishing is referred to as sight fishing where anglers see the fish and cast their lure or bait in ahead of them without spooking them.. Located less than an hour drive from Disney and the Orlando theme parks, Port Canaveral and Ponce Inlet offers anglers additional fishing options for their outdoor fishing adventures. Located on Florida’s east central coast between Daytona Beach to the north and Cocoa Beach to the south, Ponce Inlet and Port Canaveral provide anglers with easy access to the Atlantic Ocean and a number of year round near-shore and offshore fishing opportunities. Like most of Central Florida’s coastal fisheries, species targeted are influenced by seasonal migrations of baitfish and pelagic species as well as ocean conditions and water temperatures. From cobia. 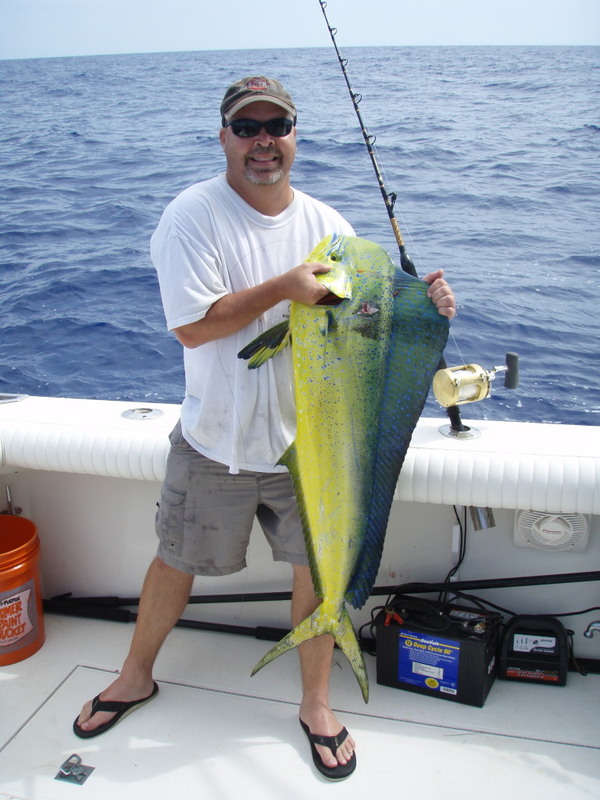 kingfish and mahi-mahi in the spring to giant tarpon and snook during the summer and fall, near-shore and offshore fishing along the Atlantic coast offers an exciting ocean experience for anglers of all ages. 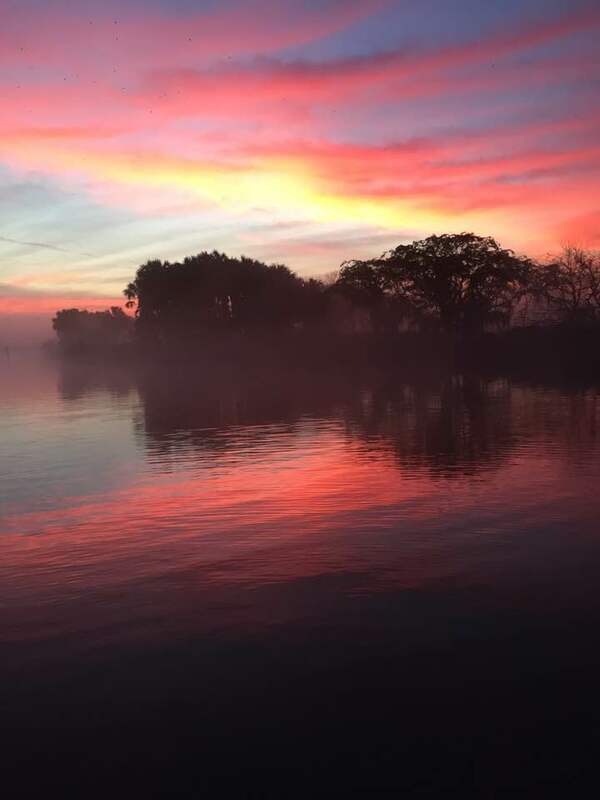 To the west of Orlando lies a unique fishery encompassing both Florida’s Adventure Coast and Nature Coast. Four first magnitude springs flow from the Weeki Wachee, Crystal River and Homosassa areas flow into the Gulf of Mexico creating a true fisherman’s paradise. These fresh water spring fed rivers scattered throughout our area discharge right into the Gulf creating an estuary second to none. Gin Clear water and large areas of unspoiled islands, and back country coves are just some of the habitat anglers from all over the world look for in search of redfish, speckled Trout, grouper and tarpon to name a few. 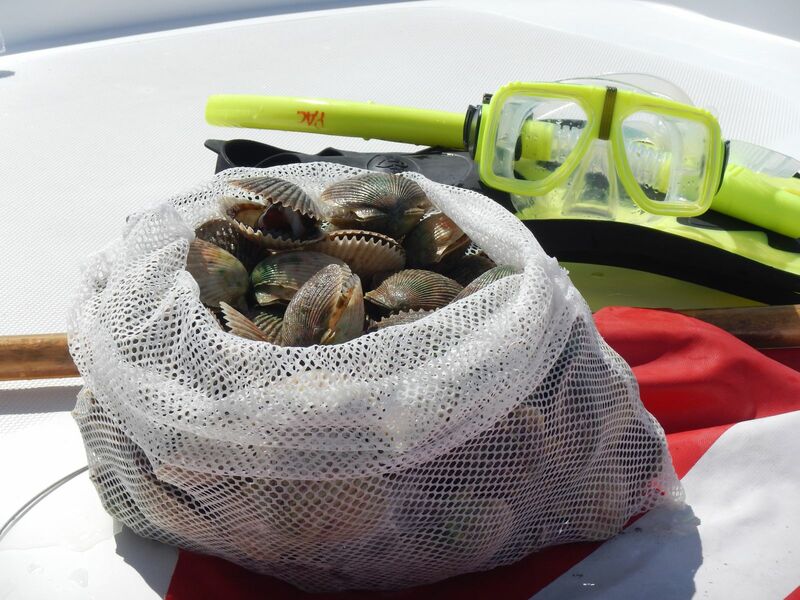 In addition, the freshwater influx from the springs combined with the vast shallow water grass flats is ideal for bay scallops.